We have some more details on Jim Neidhart’s passing. 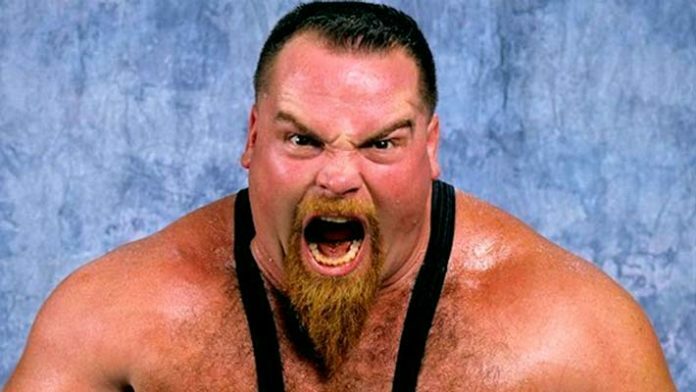 It was announced yesterday that former WWE Tag Team Champion Jim “The Anvil” Neidhart had passed away. Neidhart is the father of current WWE Superstar Natalya. WWE paid tribute to Neidhart with a video package during Monday Night RAW last night. According to a report from TMZ, Neidhart fell down at around 6:30 A.M. in his Florida home. He passed away shortly thereafter. Neidhart’s wife, Elizabeth, told emergency personnel that Neidhart collapsed while having a seizure. He hit his head during the fall. Elizabeth subsequently called 911 as she thought he was suffering from a seizure. She noted that Neidhart “suffers from seizures and takes medication” for them. Neidhart hadn’t had a seizure since December of 2017. When emergency personnel arrived at Neidhart’s home in Wesley Chapel, Florida, he was found on the floor with a four-inch gash on his face. Investigators also found medication in the home but determined that it had not been abused.